It has been a very rainy summer so far here in Georgia. And we have been spending more time indoors than I would personally like to. But we have been making the best of it and have been finding some fun indoor activities to do. We have been playing with a lot of play-doh, coloring, other crafts, and of course playing dress up. We love "dress up" or "pretend play" in our house. It is a great way for them to explore through imagination and can help them express their feelings as well. I was recently introduced to Little Adventures. 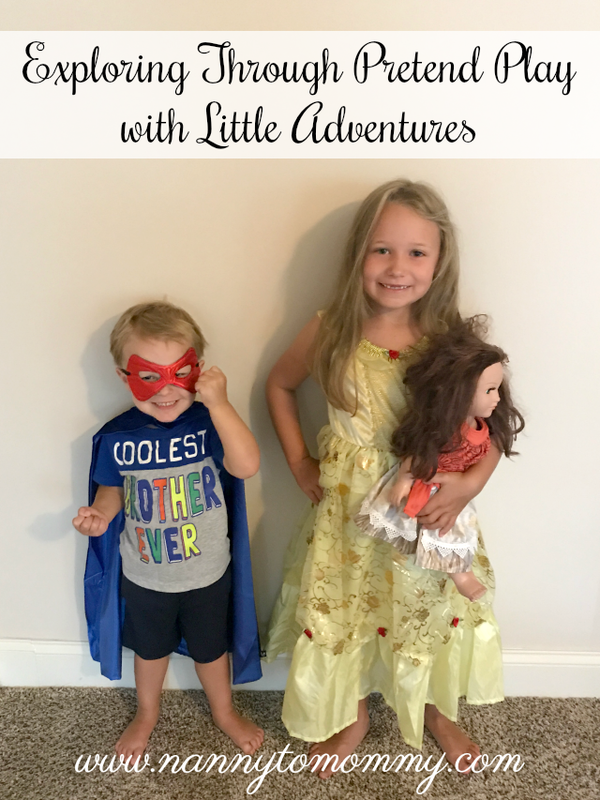 Little Adventures sells soft, washable, affordable dress ups. The company was started 15 years ago by two moms who were tired of itchy, scratchy dress ups that fell apart and were not washable. They wanted dress up clothing that children could wear outside, take naps in, or even wear to the grocery store! They also sell accessories and even dresses for dolls. 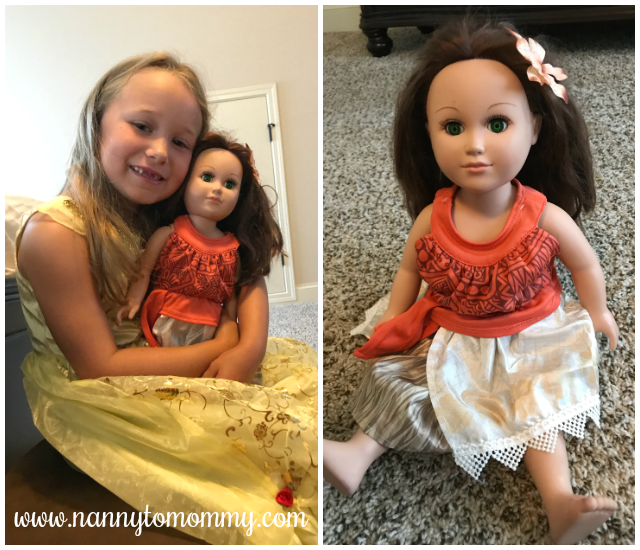 My daughter loves Moana and they have a Polynesian dress that fits perfectly on her "My Life As..." Doll that she got for her birthday. It is very similar to an American Girl doll, if that helps for comparison. 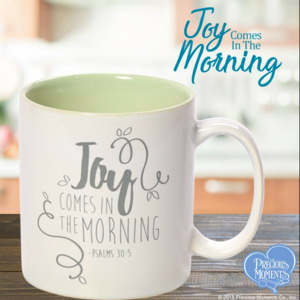 They do have child size as well, but it is so popular right now they are having trouble keeping it in stock! 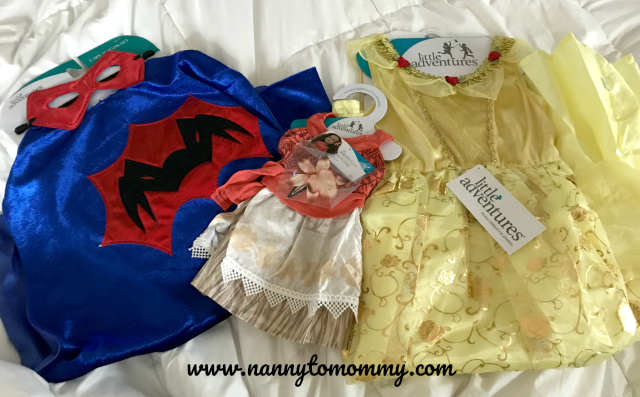 One lucky Nanny to Mommy reader will win a $30 store credit to Little Adventures! Entry is simple, just follow the prompts on the Rafflecopter below. Open US only, must be 18+ to enter. Winner chosen via Random.org through Rafflecopter. All winning entries are verified. Please follow us on Facebook to stay up to date with our current giveaways. Good luck! 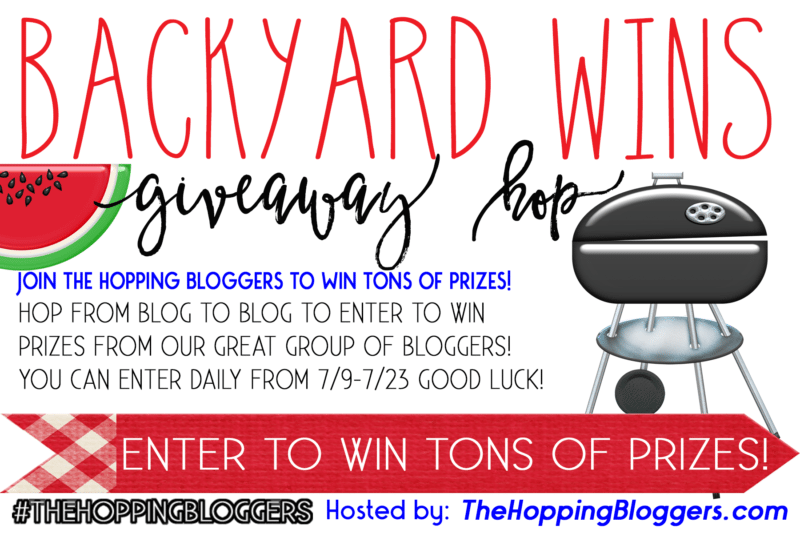 a Rafflecopter giveaway --------------------- Welcome to the Backyard Wins Giveaway Hop brought to you by The Hopping Bloggers! Hosted By: Mama's Geeky & Women and Their Pretties Each giveaway has a value of a minimum of $15, however some are worth much more. Be sure to enter to win all of them because there is no limit to how many you can win. GOOD LUCK! If you’re a blogger looking to connect with brands: Join The Hopping Bloggers database and get started today! If you’re a brand looking to work with a network of professional bloggers: Check out the creative campaigns The Hopping Bloggers has to offer! 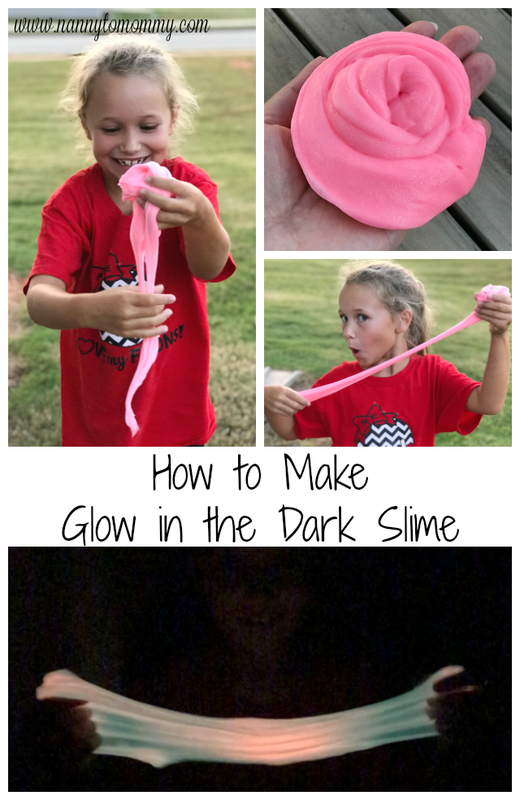 I received complimentary products from Little Adventures to provide this review and giveaway. All opinions are my own. Nanny to Mommy and all participating blogs are not held responsible for sponsors who fail to fulfill their prize obligations. This contest will run through July 23, 2017 at 11:59 EST. No purchase necessary. US entries only. Must be 18 years or older to win. This promotion is in no way sponsored, endorsed, or administered by or associated with, Facebook. You understand that you are providing your information to Nanny to Mommy and not to Facebook. We have represented each sponsor with the expectation they will fulfill their prize in a timely manner. We will contact the sponsor regarding your prize(s). The sponsors, in most cases, are shipping their items to you directly. I will make every effort to assist you obtaining your prize. If there is an issue with a sponsor, please notify the blog you won a prize from within 4-6 weeks for assistance, after that we may be unable to assist you. My 4 year old grandson would love to have the Bat Cape! I would love one of the Deluxe Cinderella dresses for my little niece,she dances around in the living room in little dress up clothes that I've bought but this would be her absolute favorite! I Love the Pretty Asian Princess Dress. A lot of very pretty gowns and accessories. I would love the Polynesian Princess outfit!! I know my kids would go crazy for that one. The girl's hero cape would be awesome so they can pretend to be their brothers' side kicks & save the other kids on their block! Either the Asian Princess or Polynesian Princess! My daughters would love either! They are so pretty. Love the Cinderella dress! My daughter would adore a Mermaid or Yellow Beauty Dress! I'd like the yellow beauty for my cousin. I like the Deluxe Swan Princess Dress! It would be for my grand daughter,I'd have to pick it up for her,she's only 1. I also like the Deluxe Rupunzel Costume! My grand daughter would look so cute in this when she gets bigger! I think she would love the Swan Princess dress. Thank you for the entry. My great granddaughter, Kaitly, would love the Swan Princess Dress the best. She loves dressing up!!! I'd love to get the Scandinavian Cloak for my niece, Imani. Thanks. my daughter would love to have the polynesian princess, she is obsessed! I would like one of the dresses for my niece and some clothes for her dolls. I love the deluxe snow white dress! My daughter has decided she wants to dress like her for our Disney trip so I think I will have to snag this dress! 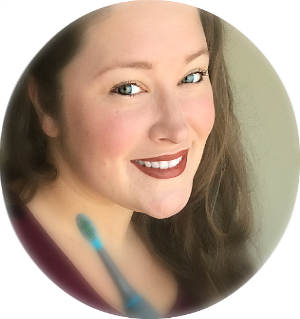 Courtney Hennagir on rafflecopter. My daughters would love any but especially the Polynesian Princess. My son would love a superhero cape and mask!! I would love the Purple Amulet Princess for my daughter! I'd probably pick the mermaid dress, but I'd ultimately let my daughter have the last word. The Winter Beauty dress would look great on my niece. I like the mermaid dress. My daughter would love it. I think my youngest daughter would love the Swan Princess costume! It looks absolutely beautiful! I like the deluxe Snow White. I think my son would love to wear the Dragon Cloak Green/Gold because he loves to play dinosaurs and dragons. He would look so cute wearing it too! I would love the Purple Amulet Princess. It reminds me of Sofia the First and my daughter loves her!